Cheney Brothers realizes that our success depends on our customers’ success. That’s why our number one goal is to provide our customers with unmatched service. At Cheney Brothers, we are committed to what matters most: your success. Whether our services are required by land, air or sea, Cheney Brothers delivers quality and consistency. Our team of courteous, knowledgeable employees are dedicated to helping you meet the challenging demands of the food service industry. We believe in building partnerships with our customers to better understand your business and how you define success. Our focus is to create sustainable value for our customers to achieve their business goals today and everyday. At Cheney Brothers, we are committed to what matters most: your success. The entire fleet of Cheney Brothers trucks are equiped with Live Route Mapping, Advance GPS monitoring and tracking systems, and monitored temperature control equipment in each compartment. Delivery Tracker features bar code scanning, invoice printing, real time billing information, along with electronic signature capture ensuring customer confidence in a complete and accurate delivery. 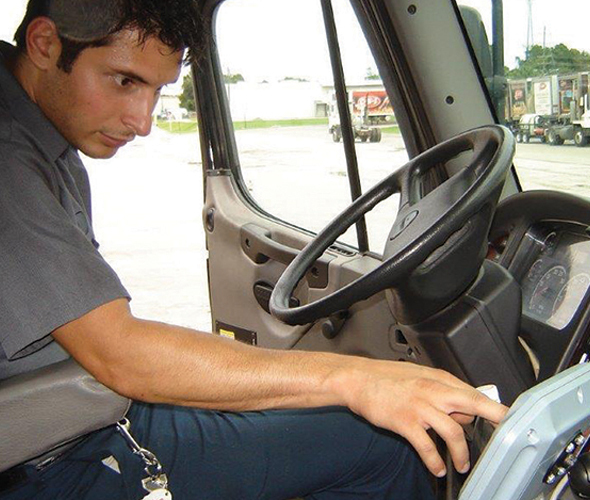 UPS Logistics Technologies’ Roadnet Transportation Suite quickly plans and configures routes. 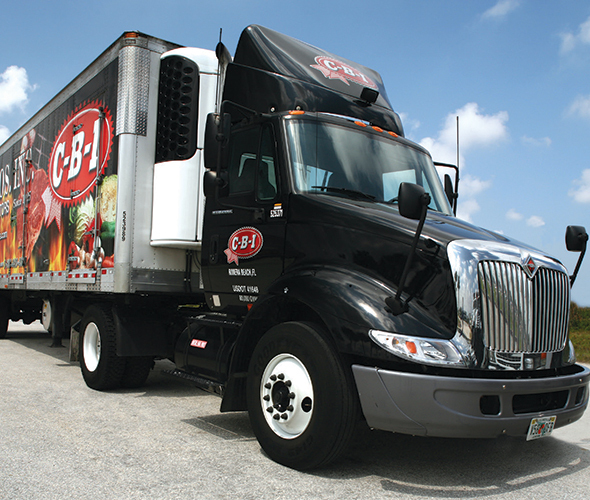 Cadec Fleet Management system assures accurate deliveries on and off the truck. Technologic advancements extend throughout CBI from order processing, deliveries, warehouseing and accounting. The many systems we have in place consistently enable the most efficient and accurate operations. We are always looking for new ways to improve service, increase productivity and lower overall operating costs. All Distribution Centers have completely computerized product selection and barcode processing tracking systems for inventory control. When collecting items for delivery, our order pickers utlitlize Vocollect, a voice-directed order picking system fluent in six different languages.